Introducing the New Enviro EX35 gas fireplace insert. SAVE UP TO $500 OFF ON SELECT ENVIRO STOVES AND FIREPLACE INSERTS. 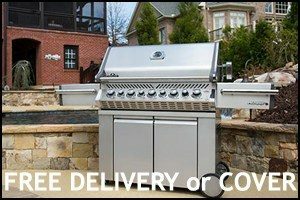 INCLUDES WOOD, PELLET AND GAS STOVES AND INSERTS. 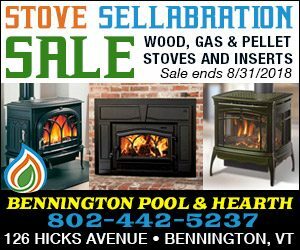 SALE ENDS AUGUST 31, 2018. 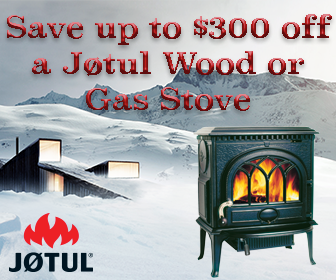 Save up to $300 off on a Jotul wood or gas stove, when you trade in your old Non-EPA certified wood stove. Sale ends September 7, 2018.